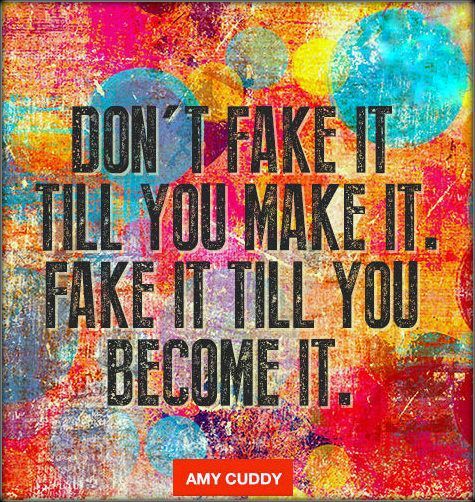 Why fake it when you are Authentically ‘it’? This month’s poll showed an exact divide of 50/50 in the opinions of people as to whether this phenomenon is actually possible. I agree with both sides, yes and no. If you are in awareness of who you Authentically are, then there is no need to fake it because that is who you are at your core. 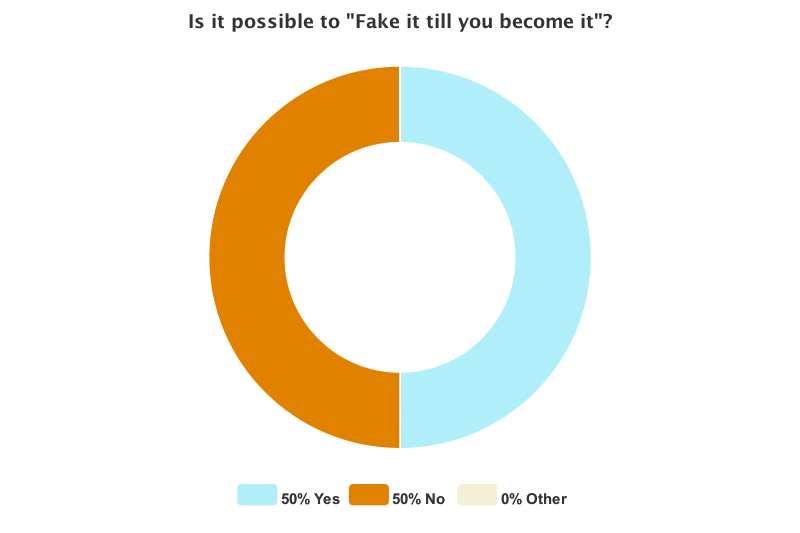 Before you even begin to answer the question “Can you fake it till you become it?” you need to know what you are trying to fake. This means a journey within to the unconscious mind to find out what aspects of yourself you feel aren’t good enough so would have to fake them in the first place. The law of attraction will say that whatever you pay attention to you attract. That which you think you draw into your reality. What most people forget is that, yes you do attract that which you think, but you also attract the unconscious intention and vibration of your thoughts. If you think one thing, but feel the opposite, you will attract that which you are feeling in the deeper levels of your soul. No matter how much faking you do you will not become it until you truly believe and feel that which you want. 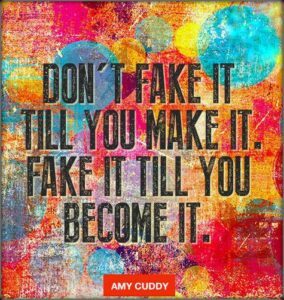 Amy Cuddy did a fantastic TED talk where she talks about how if you practice something for long enough you will eventually become it. If you ‘pretend’ enough through the use of body language those around you will start to interact with you differently and believe you ‘are that which you want to be’ even if you yourself don’t. I believe this can be a powerful way of becoming that which you want. Even if you don’t believe your initial thought in the beginning you are still thinking this thought. If we take a step back to the moment when you first thought a limiting belief about yourself, I believe that at this stage a small trace was formed within your neural network around this thought (Trace Decay Theory, Hebb, 1949). Each time you engaged in that thinking from that moment on, the trace become thicker and stronger. This is why much later on in your life you simply just react to situations and people from these limiting beliefs because they have become programmed on a neural level. If you start to ‘fake’ it, even before you think it, you are consciously choosing to think a new thought. You are now creating a new neural pathway and no longer thinking the thoughts that once limited you. The limiting belief system neurons are weakened and the new neurons start to become those that you react from. Both Sidra Jafri and Louise Hay talk about affirmations on a regular bases. 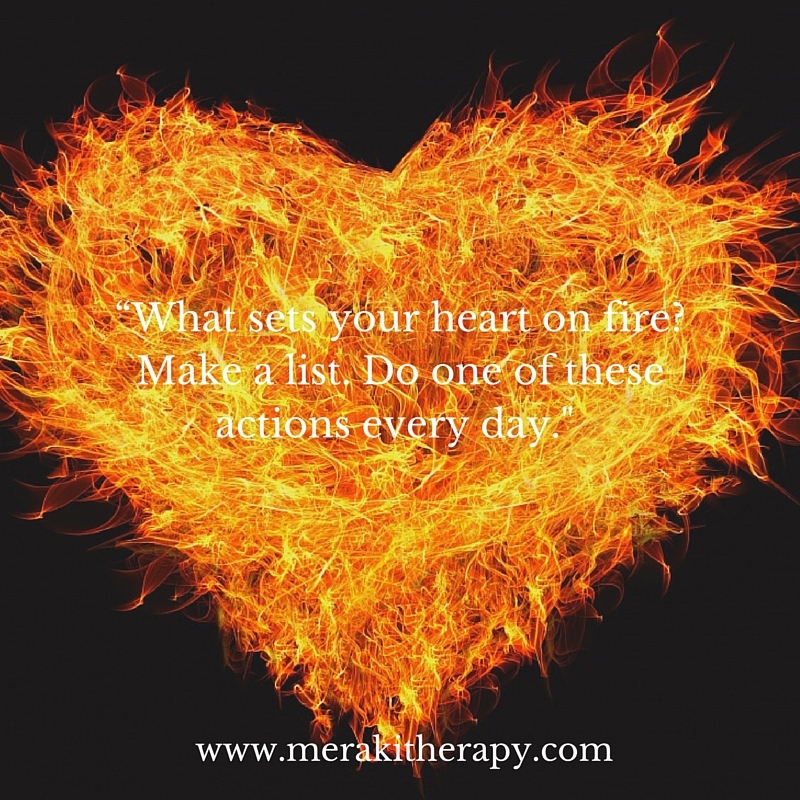 Sidra believes that you can reprogramme a new thought by simply writing down the affirmation you are wanting to draw into your reality 21 times each day for 21 days. 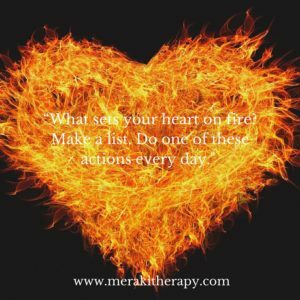 Louise Hay encourages us to look into the Mirror – look into our eyes each morning – and not only say the words of the affirmation but feel them on a deeper level. 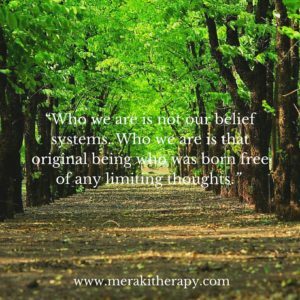 Who we are is not our belief systems. Our belief systems are only conditioned thoughts that we have taken on through imitation and observation of the society we were brought up in. These thoughts are not the truth of who we are. 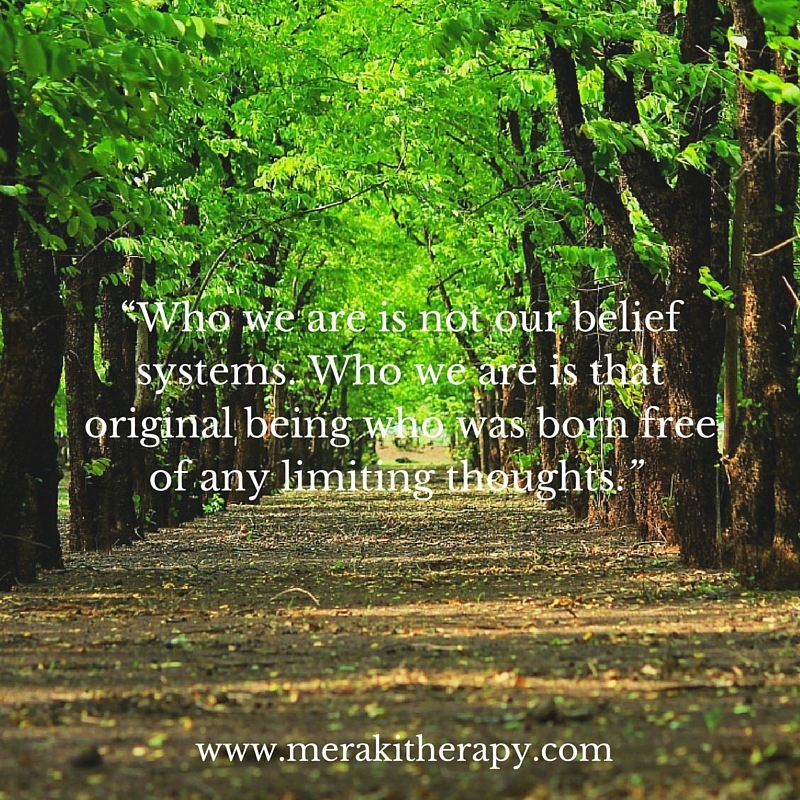 Who we are is that original being who was born free of any limiting thoughts. We are that original being who was birthed into this world with the awareness that they are good enough. They are, at the core of who they are, pure love. My encouragement to you is this: What would you like to become? Do some awareness exercises (contact me if you need support on this) to uncover the belief systems that you hold that make you feel not good enough, observe them as they come up, then change these belief systems to those that are in alignment with your Authentic Self.